Who has Prince Harry dated? 9. Who has Prince Harry dated? 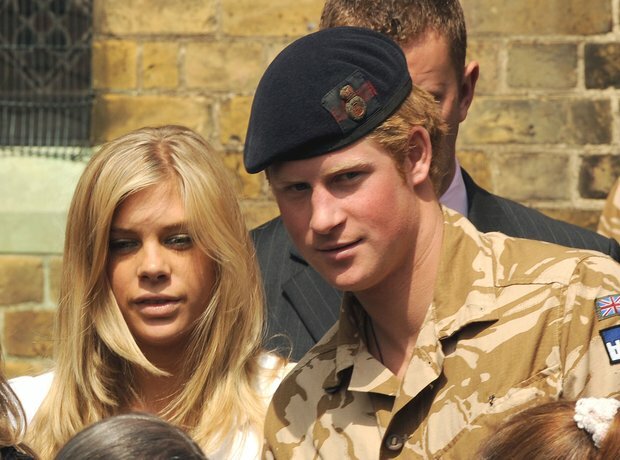 Chelsy Davy, the daughter of Zimbabwean, South Africa-based businessman Charles Davy, was referred to as Harry's girlfriend in an interview for his 21st birthday. In 2012, Harry was introduced to Cressida Bonas, granddaughter of Edward Curzon, 6th Earl Howe, by his cousin Princess Eugenie. In April 2014, it was announced that the couple had split. He was also rumoured to be dating singer Ellie Goulding.